Off-the-Shelf 24 volt Power Supplies wall mount, desktop, DIN rail, closed frame from PowerStream 24V. We have developed a series of switchmode power supply designs ranging from 1 watt to over 500 watts which we can incorporate into new power supplies. We also develop new circuits whenever needed to meet our customer's requirements. Wholesale power supplies and retail power supplies are available. 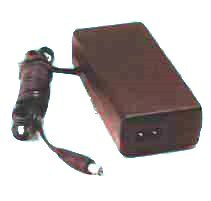 24V 36W and 72W 24V UPS Battery Backup Single Output Power Supplies Available in , 24 volts output . 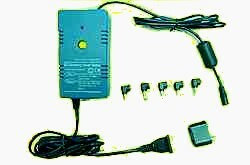 Universal switchmode AC power supply 35 to 70 watts. DIN mount with screw terminal input and output. 50A Industrial heavy duty 24V power supplies with 3 year warranty Current limiting permits use as battery chargers.